The researches conducted by the DEEIT team (Diversité Ecologie et Evolution des Insectes Tropicaux) address the impact of global changes on the taxonomical and molecular diversity, demography, and ecology of tropical insects, namely pest species (crop pests, and pathogen vectors) or useful species (eatable insects and natural enemies).Our aims are to model these impacts in the context of food security and public health and to study the evolutionary mechanisms of the responses. To address these issues, the team gathers complementary expertise including systematics, phylogeny, community ecology, thermal ecology, population genetics and dynamics, genomic, transcriptomic, behavior, sensory physiology and modelling. Our field sites are located in East and Central Africa, and in Amazonian and Andean South America. Keywords: Faunistic, taxonomy, molecular systematics, biogeography, phylogeography, population dynamics, community ecology, population genetics, coevolution, speciation mechanisms, disturbance, invasive species, mitochondrial DNA, microsatellites, GIS, tropical Africa, Cameroon, Kenya, America South Brazil, Ecuador, Guyana, Poaceae, Zea mays, Sorghum, Pennisetum, Setaria, Lepidoptera, Noctuidae, Busseola spp, Sesamia spp, Gelechiidae, Tecia solanivora, Phthorimaea opercullela, Symmetrischema tangolias, Hymenoptera, Braconidae, PolyDNAvirus, Cotesia sesamiae, Cotesia flavipes, Wolbachia, Reduviidae, Rhodnius spp. 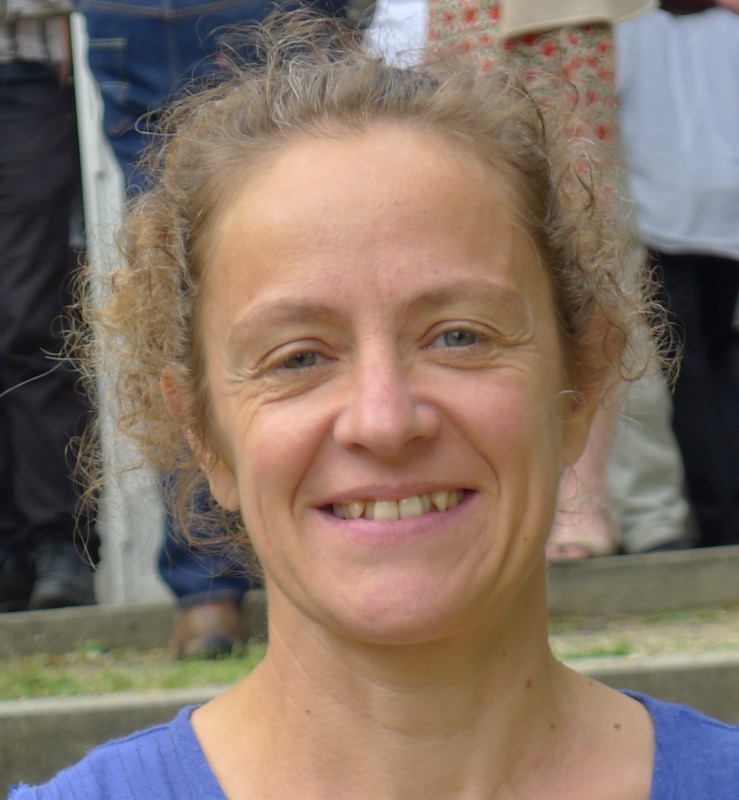 Laure Kaiser-Arnauld, Senior Research Scientist, CNRS, Director of the Research Team DEEIT. 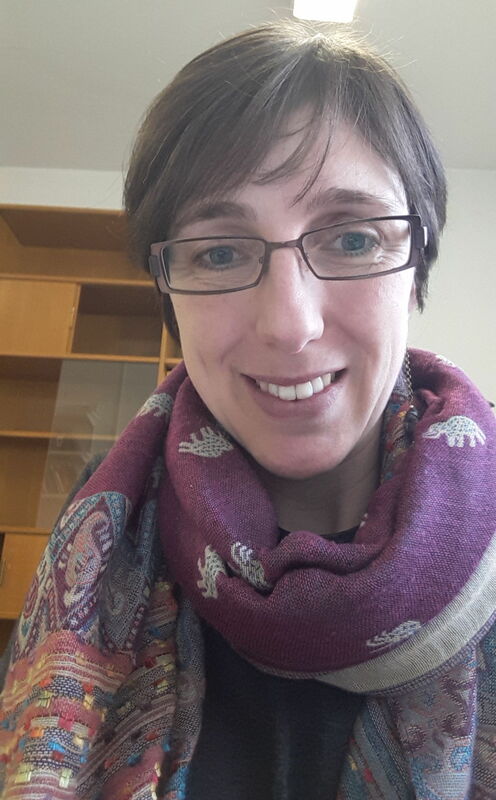 Claire Capdevielle-Dulac, Research Officer (IE) IRD. 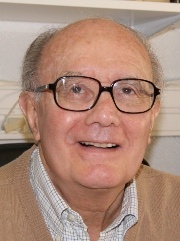 Yves Carton, Research Director Emeritus, CNRS. 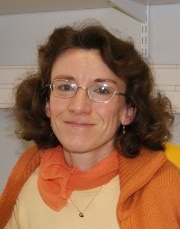 Myriam Harry, Professor, Paris-Sud 11. Philippe LeGall, Senior Research Scientist, IRD. Florence Mougel, Professor, Paris-Sud 11. 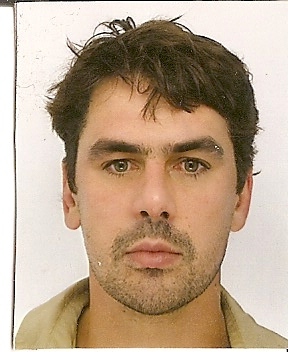 François Rebaudo, Senior Research Officer (IR), IRD. Taiadjana Marques Fortuna, Senior Research Officer (IR), IRD. Rémi Jeannette , Research Technician (TR), IRD. 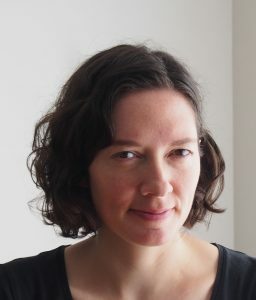 Héloïse Bastide, Professor, Paris-Sud 11. Stéphane Dupas, chargé de recherches (HDR), IRD. 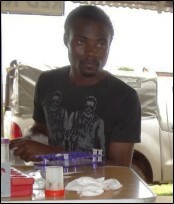 Bonoukpoè Mawuko, Sokamé, University of Nairobi, Kenya, hosted at ICIPE (direction Calatayud P.-A.). 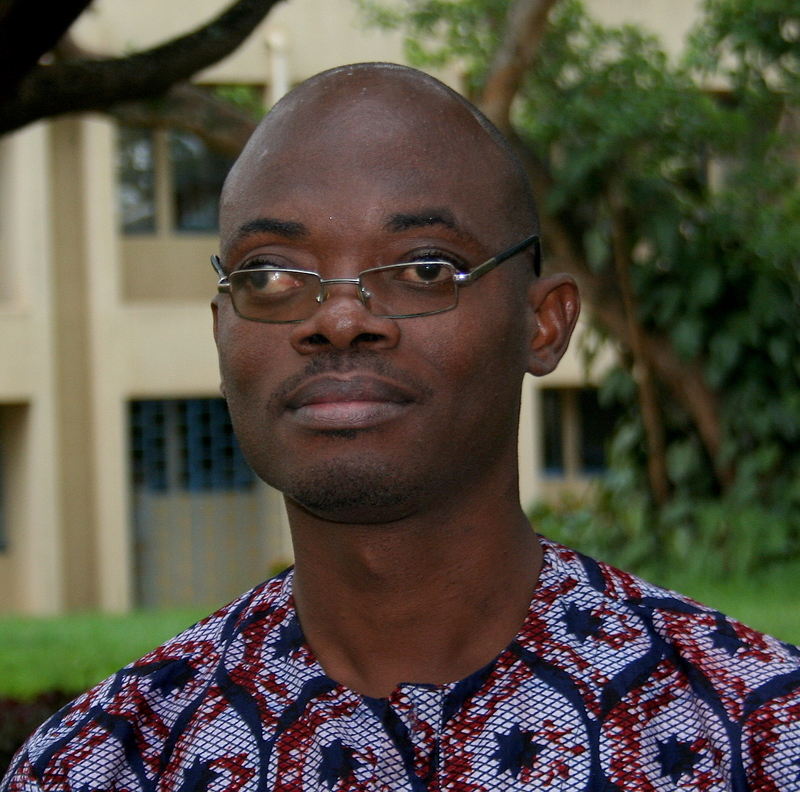 Jean De Matha N’Dengue, University of Douala, Cameroun. 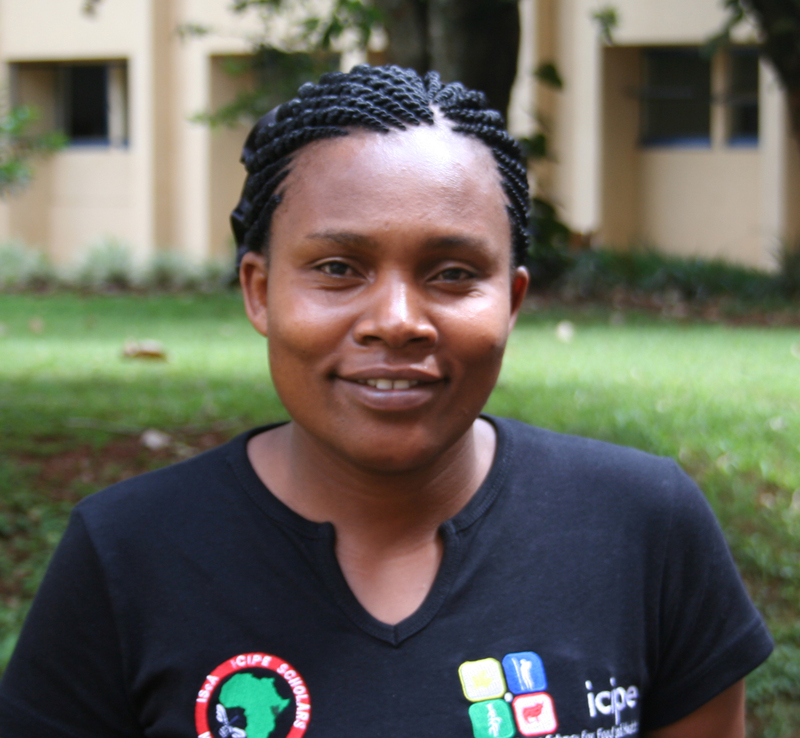 Gladys Bichang’a, University of Nairobi, Kenya, hosted at ICIPE (direction Calatayud P.-A.). 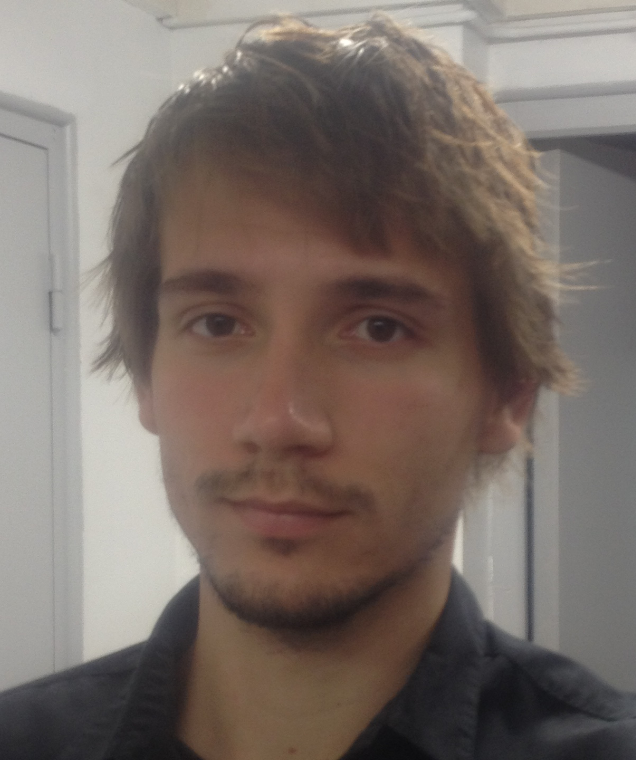 Romain Benoist, ED 227 Sciences de la Nature et de l’Homme, Université Paris 6, France.